Home / Technology / Windows / Creating A Bootable Flash Drive Using CMD. Creating A Bootable Flash Drive Using CMD. Hey you there how are you. 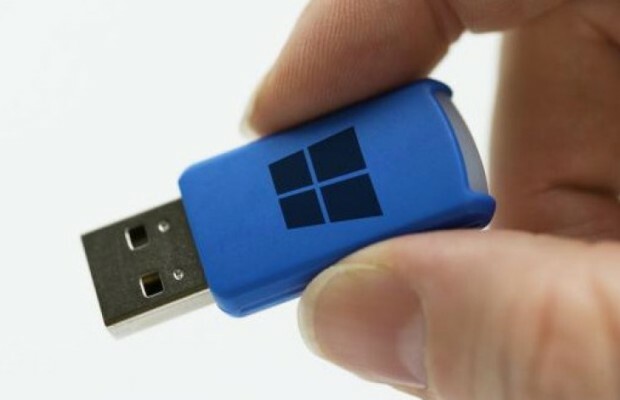 Let me show you today a simple trick to create bootable USB Drive using just CMD yes you read it right "CMD" no internet connection no prob. just follow my steps. So first of what you would be needing. 1. A flash drive of Minimum 8 GB Capacity. 2. and of course some basic knowledge about computer. So just insert your pen drive and follow the steps. 1. press "Windows Button + R" type in "cmd" tick the check box to give admin permission and press enter. 2.Command Prompt will open up and then type in the commands one by one. Note:In Place of star there will be number (eg. 1,2,3,4....) according to the USB devise no shown in the list after typing the command "list disk"
continue with the below commands. as soon as you type in assign and press enter a dialog box will open up asking permission to format a drive click on format and done the main process is complete. Now simply copy the windows setup files in the prepared USB drive. That's it you are done enjoy booting. Google’s Keyboard App Gboard Became Much Smarter. Hacking Any Windows Operating System Login Password.